We’ve had a big year here at Fasthouse. And while it has largely been a growing year for us, establishing Fasthouse as a legitimate brand, we’ve had some unforgettable moments. 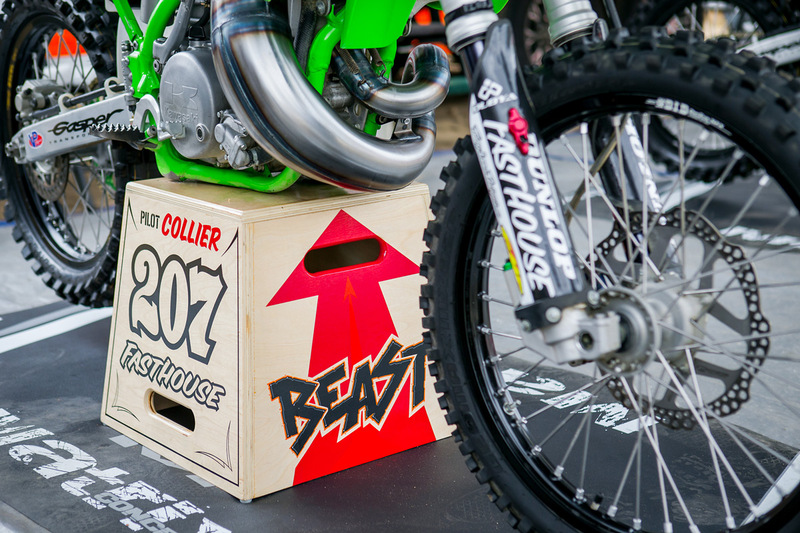 Along with continuing to produce some of the sport’s raddest gear and clothing, we’ve participated in some really fun events, tagged along with our friends to the track, spun laps, twisted the throttle, hit the ground, tossed back cold ones, and bench raced with the best of them. In short, it’s been a year of speed, style, and good times. With the end of 2015 only one week away, we’ve decided to take a look back on our top-five favorite posts and moments from 2015, starting with The Fast 1. When we set out to produce this video, it would be a lie to say that we didn’t think it would possibly be a hit. 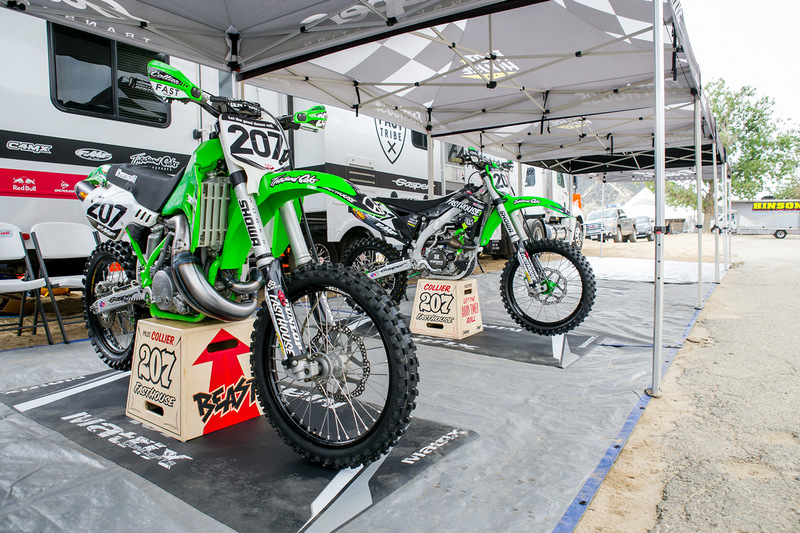 Who doesn’t like the sound of a 500cc two-stroke being wrung out on the steep hills of Glen Helen Raceway? Shot partially on Super 8 film by our friend Toastola, the short film had a raw feel that went perfectly with the brute power of Sean Collier’s KX500, a bike built specifically for him by Luc “Frenchie” Caouette, along with Manny and Debbie Gasper with help from FMF Racing and various other companies. 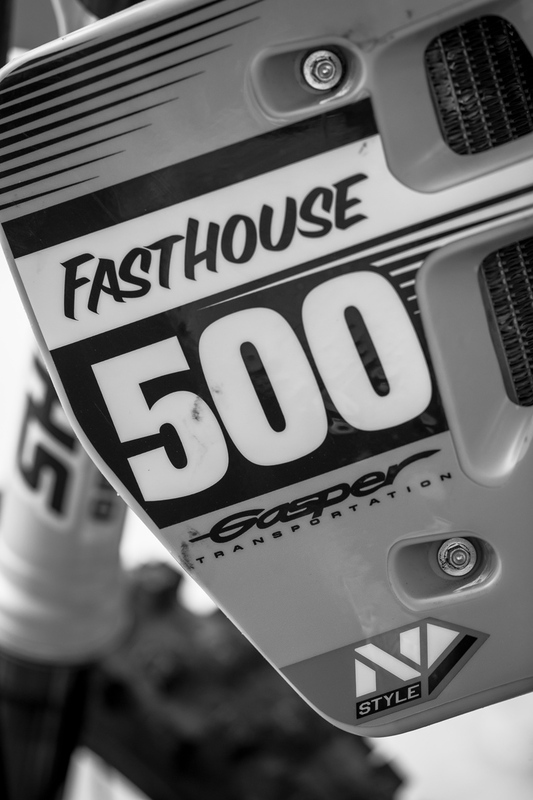 Nicknamed “The Beast”, the bike propelled Sean to a massive first moto holeshot, which was documented in a GoPro video we also posted. Unfortunately, though, with only a few laps remaining, the shock bolt backed out, breaking the shock mount and causing a DNF. After hustling and scrounging around for a bolt, the crew was able to MacGyver the bike back together with little more than zip ties, safety wire, a KTM bolt, and some good old-fashioned ingenuity. 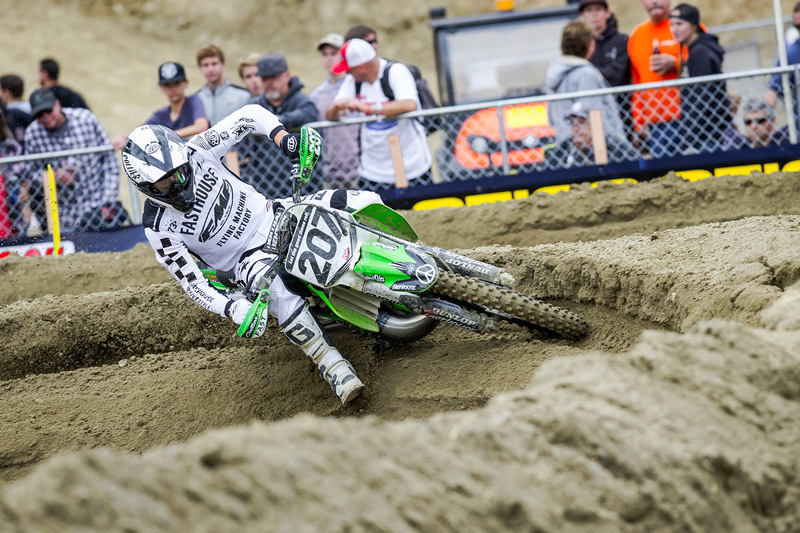 The quick fix allowed Sean to take the second moto win, making for an unforgettable story line in the video. 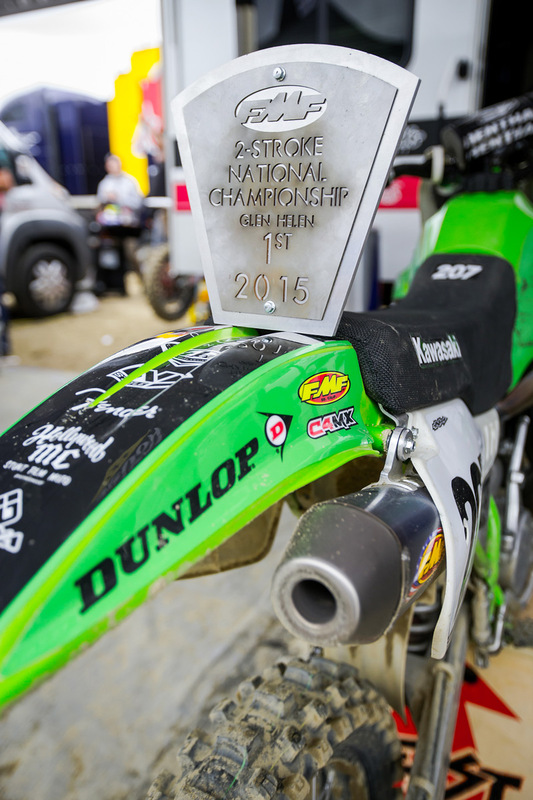 Take a few minutes to watch the video and relive the unforgettable day at Glen Helen. 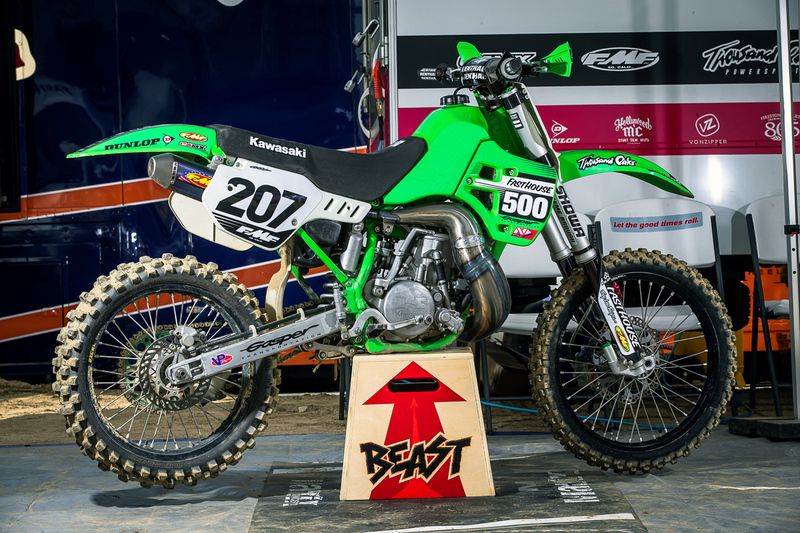 "The Beast" prior to taking to the track for the Two-Stroke Championships. 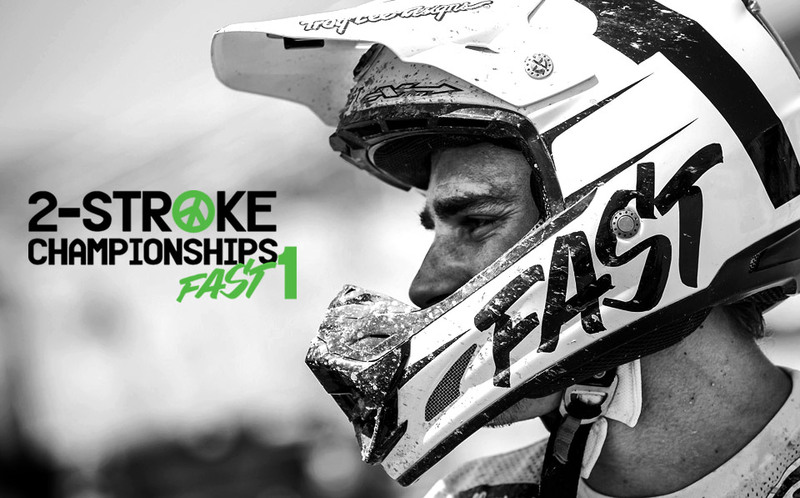 Sean Collier at the Two-Stroke Championships. 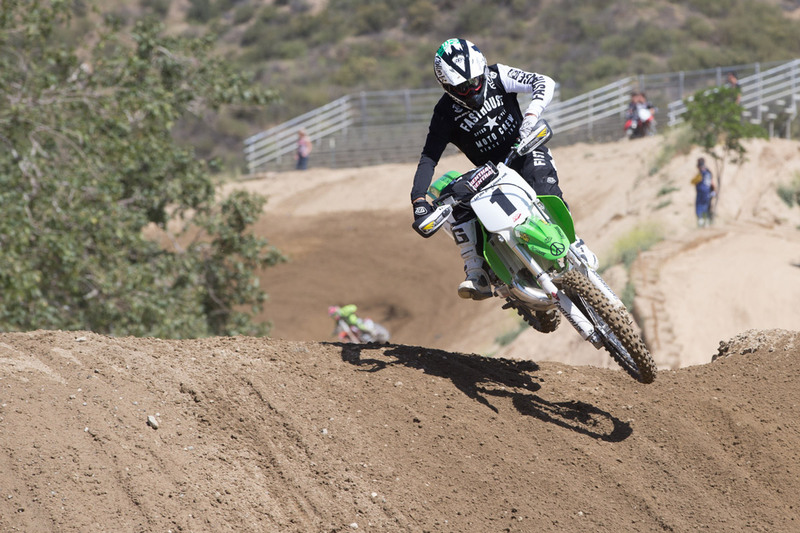 Sean also rode the bike to victory at the FMF Two-Stroke Invitational prior to the AMA Pro National at Glen Helen. Sean during the FMF Invitational. 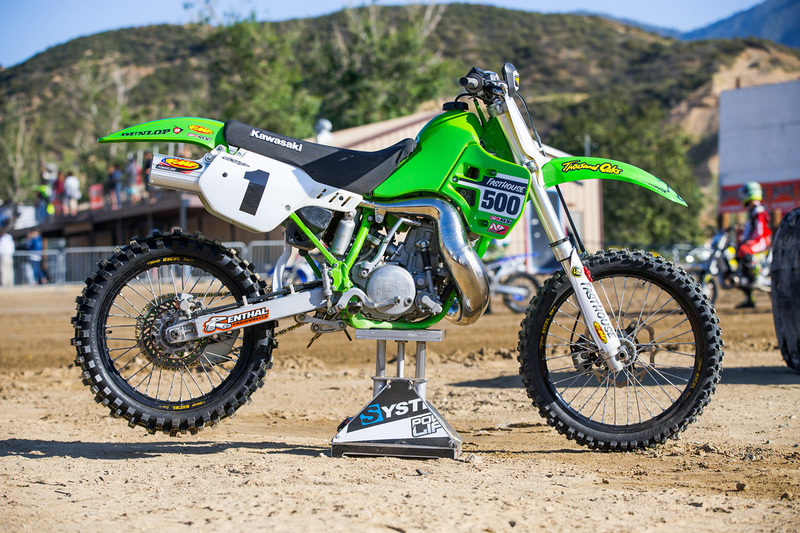 "The Beast" in the pits at the FMF Two-Stroke Invitational during the Glen Helen National. 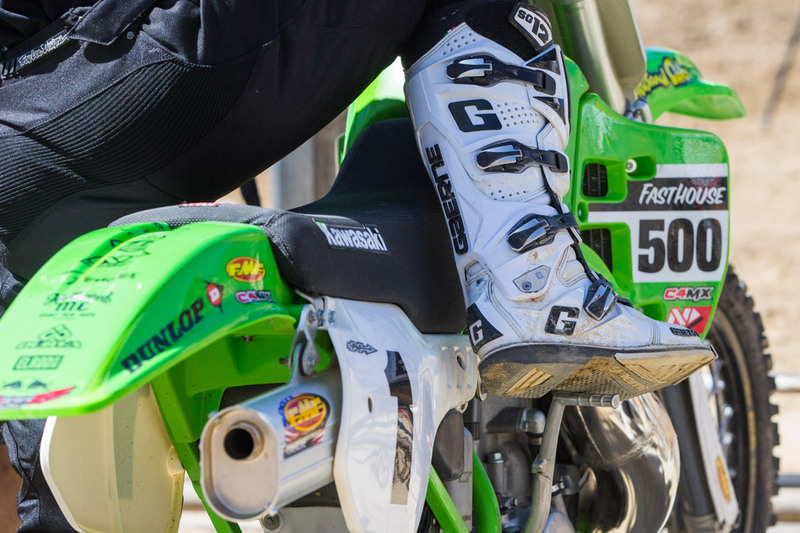 Kicking the KX to life.